One of the biggest mistakes small and medium enterprises (SMEs) make early on is extending credit terms to debtors that cripple their own cash flow. 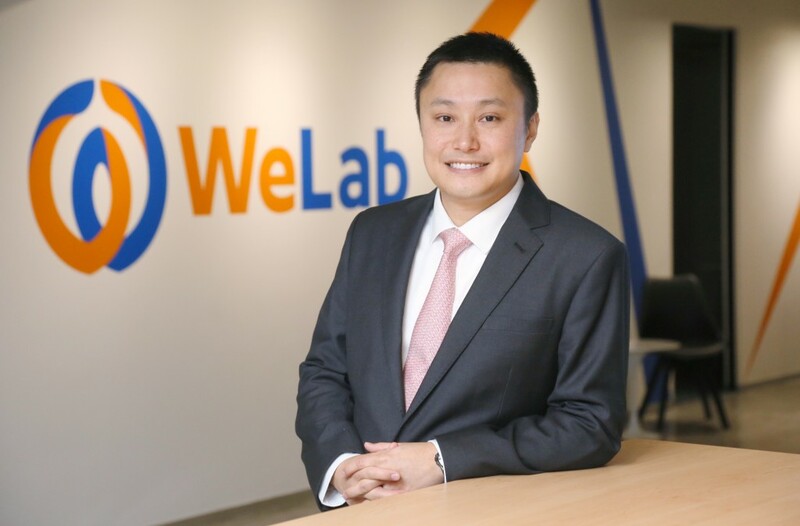 Andy Chan hopes to remedy this issue for startups in Hong Kong with Qupital, the company he cofounded with Winston Wong. Qupital is a digital trading marketplace for buyers and sellers of corporate receivables. 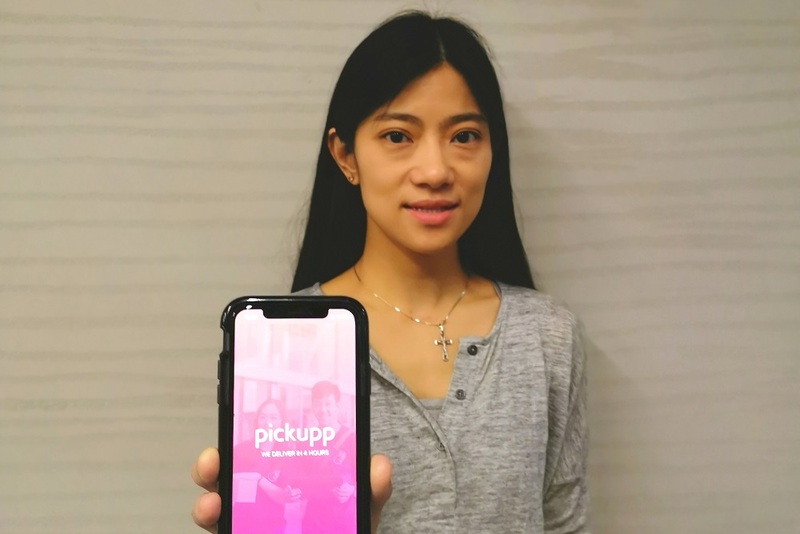 The company closed a $2 million seed funding round last May that was led by Alibaba and Hong Kong VC MindWorks Ventures. 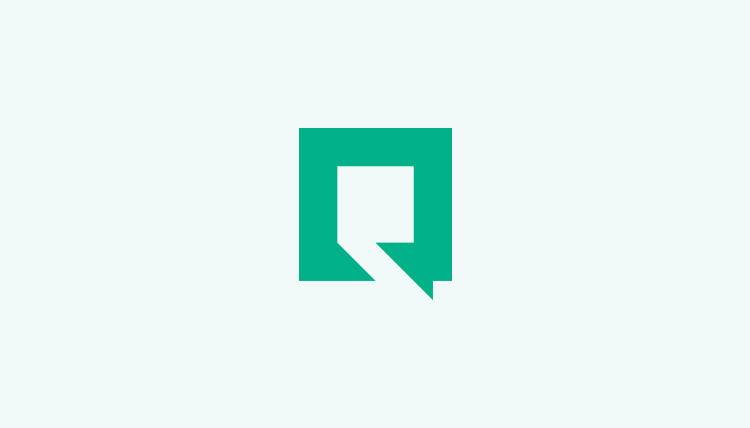 Qupital provides a platform for SMEs to connect with professional investors and receive immediate financing on their unpaid invoices in a matter of a few clicks. If you’re running an SME, you get cash up front for your unpaid invoices. On the funding side, you can invest in these invoices and get access to a diversified asset class. Chan was inspired to start Qupital after learning about similar firms across the world.